The aircraft was performing a flight from Brussels to the British Isles. While overflying the region of Merville, the aircraft was hot by the German Flak. 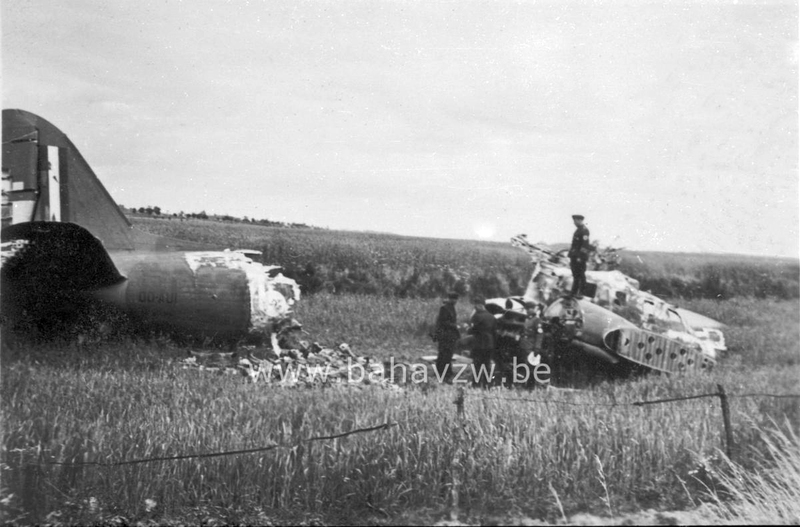 The crew attempted to make an emergency landing but the aircraft eventually crashed in a field located near Arques and was destroyed. The pilot and the navigator were killed while both other crew members and both passengers were taken POW. Shot down by German Flak.